The LG UK7700 does an excellent job when it comes to upscaling the low-resolution content thanks to its good image processing capabilities. The TV can seamlessly upscale the 480p, 720p, and 1080p content to its native resolution of 4K. 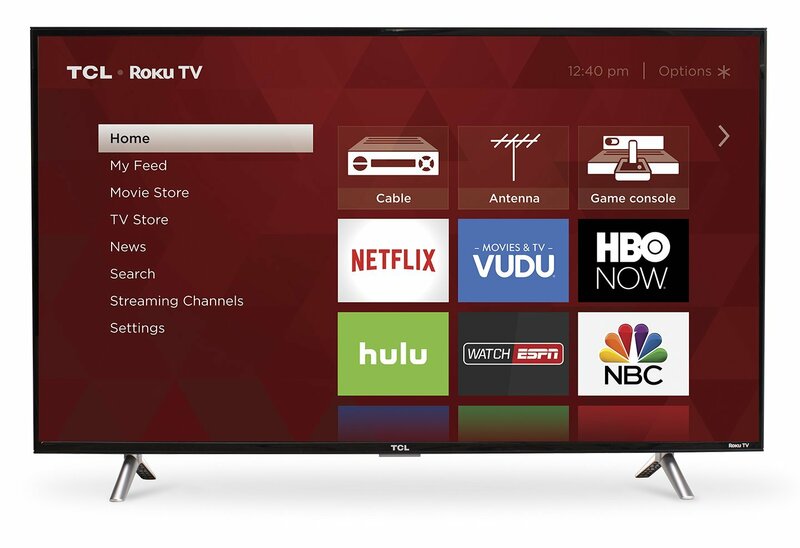 The UK7700 is an excellent companion to any sports fan out there thanks to the TV's ability to display clear motion and the high overall uniformity. Motion looks clear thanks to the TV's ability to change the colors of its pixels only within 12.8 ms. This eliminates the traces of motion blur, thus making the overall picture clear. The large sports fields don't look washed-out thanks to the TV's high overall uniformity that measures at around 3.3% of the standard deviation - rarely high parameter for a TV in this price bracket. The LG UK7700 offers poor performance if placed in a bright environment. There, the TV simply can't fight glare because of it's low overall brightness.